awww how cute. I love the face paint! 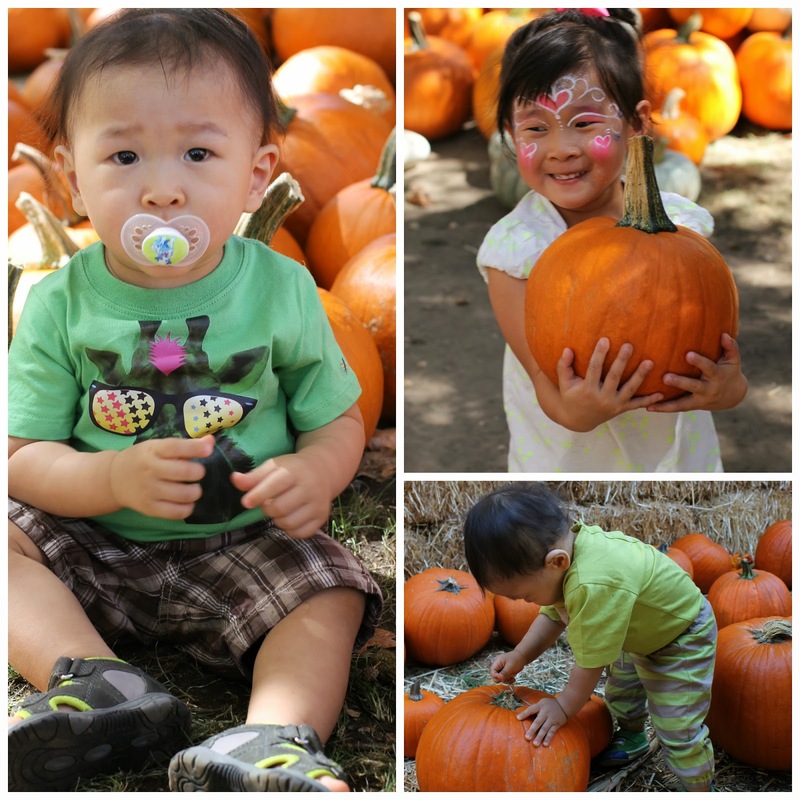 I took my son to the pumpkin patch at Irvine Park but he would not slow down long enough for me to get any decent pictures LOL. The face paint is really cute. We just got our pumpkins from walmart this year, hopefully next year we will hunt down a local pumpkin patch.